PocketMoney – Keep more money in your pocket! Do you need support?Sign up for our newsletter! Take control of your finances today with PocketMoney! PocketMoney, with over 2 million views every year, 1 million total downloads and about ¼ of a million users worldwide, is one of the most used budgeting and personal financial Apps. 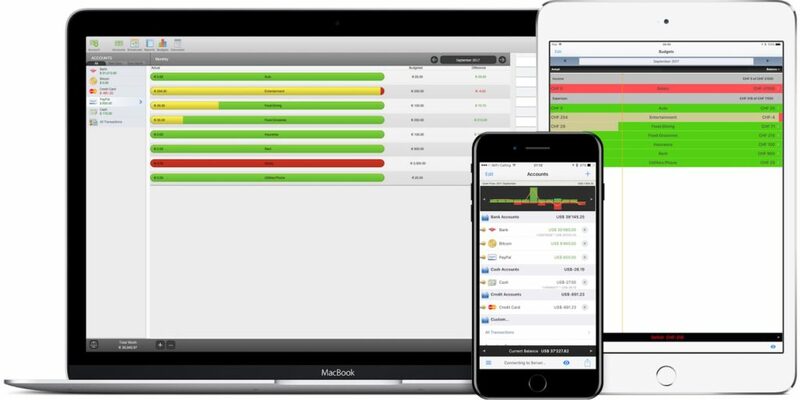 A powerful yet easy to use personal finance manager, PocketMoney lets you track your cash flow, understand your net worth, and improve the overall health of your finances and it works on iPhone, iPad, Mac OS, Google Android, Windows and Linux. If you want the desktop version as well, download one of the trial files below and buy the license from our store on eSellerate. – PocketMoney for MacOS (10.6 and newer versions) – Please note that the latest Mac OS X Mojave at this stage is not supported yet. “I want you to know that I have tried 27 apps before finding yours. Yes, 27!” – Michael W.
– Reconcile and rollup your accounts. – PocketMoney Sync Client – sync your finances over Wi-Fi to PocketMoney for Desktops (MacOS, Windows, & Linux versions). – PocketMoney Sync Server – Keep your data in sync over Wi-Fi between multiple iOS devices without the need for PocketMoney for Desktops. – Keep partner in sync by emailing transaction to them.